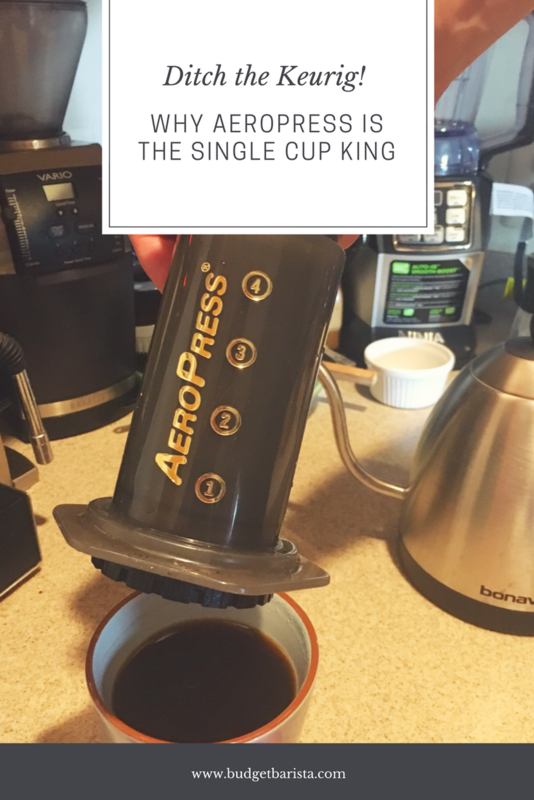 Coffee Campside: What’s the Best Coffee Maker for Camping? 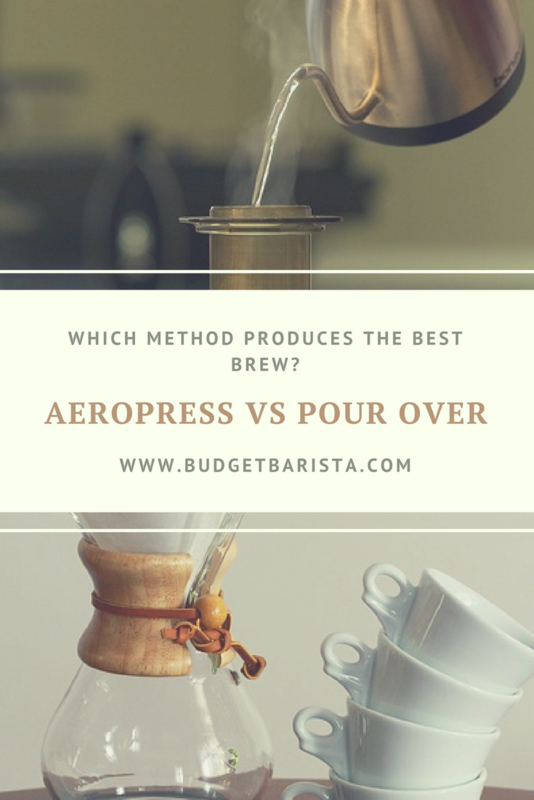 Aeropress vs Pour Over: Which Method Produces the Best Brew? 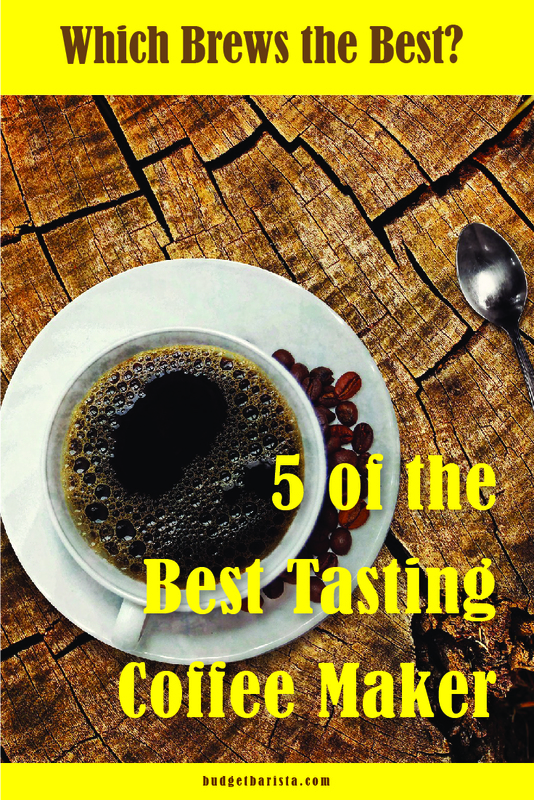 What’s the Best Coffee Maker for High Altitude Brewing? Copyright 2017 BudgetBarista.com | All Rights Reserved | BudgetBarista.com is a participant in the Amazon Services LLC Associates Program, an affiliate advertising program designed to provide a means for sites to earn advertising fees by advertising and linking to Amazon.com.